Smart Play is a secure proxy service (an encrypted smart DNS) that NordVPN uses to bypass geographical restrictions of various media streaming websites. It automatically reroutes user’s requests through a remote server based in a location where access to such blocked websites is allowed. This makes the websites think the user is physically present in that location, and grant the access. We are happy to introduce the latest improvement in the Smart Play technology. From now on, it is enabled in all NordVPN apps by default, letting our users access their favorite streaming websites without any extra steps. We’ve unblocked over 150 services with Smart Play, and that’s just the beginning. 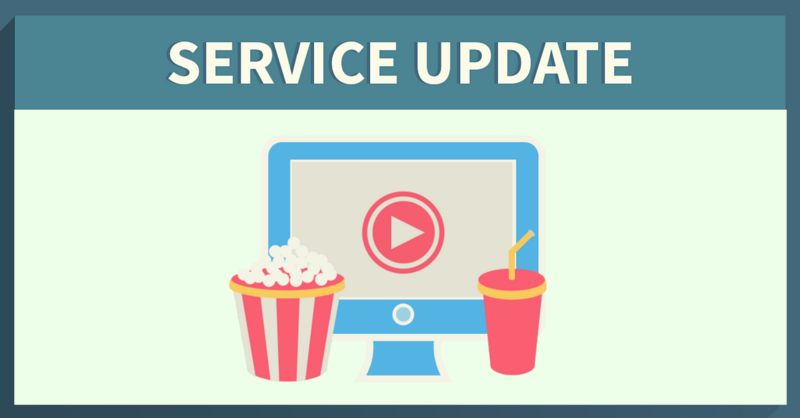 Media services that have different content in different countries are now available through corresponding NordVPN servers. For example, if you connect to a UK server, you’ll be able to watch the UK version of Zattoo. If you choose one of our servers in Germany, the German Zattoo content will be available. If the content is not available for that service in any particular country, we automatically select the best available option. We do that to make sure that our users can enjoy their favorite streaming services with the most content available in the most convenient way. Streaming services that don’t have different content for different countries will be available through any NordVPN server. For more information on Smart Play, please visit our Help Center. Currently you can access 150+ streaming services with NordVPN SmartPlay technology, including Netflix, Hulu, Amazon Prime, Zattoo, Cartoonnetwork, Shudder, WeTV.com, Telemundo, VH1, Vevo, TNT Drama, StarTrek, Spike, PBS, Slacker, FoodNetwork, DramaFever, Discovery, Crackle and many more. Simply choose a server location where these services originate from, connect and enjoy.